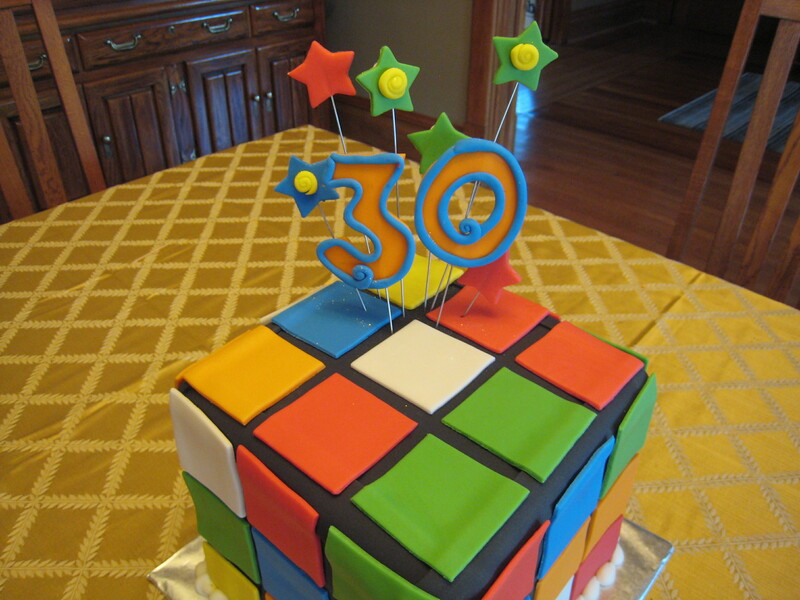 Custom Made 3-D Specialty Cakes are now available! 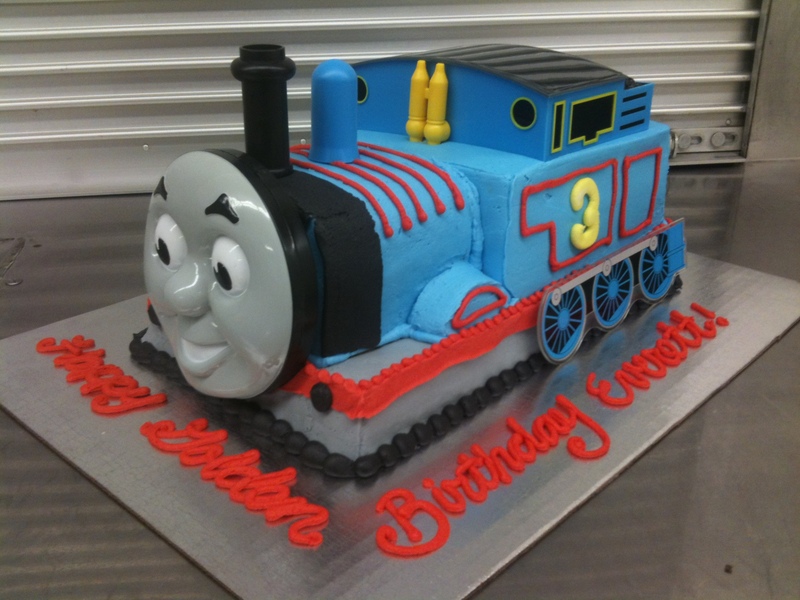 Each one is made to order and designed, baked, decorated and created at Confectionery Cake Shop. 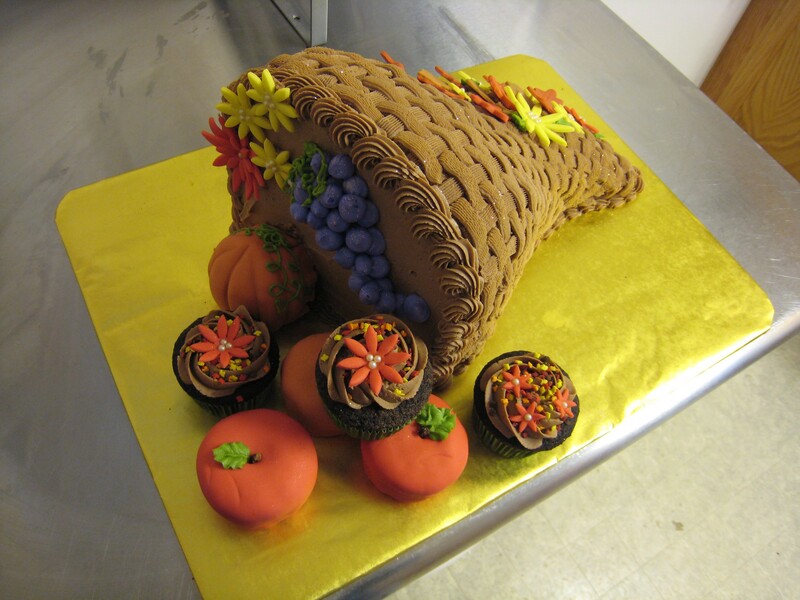 Then this wonderful creation is delivered to your home, work place or special event and will have all of your guests cheering! 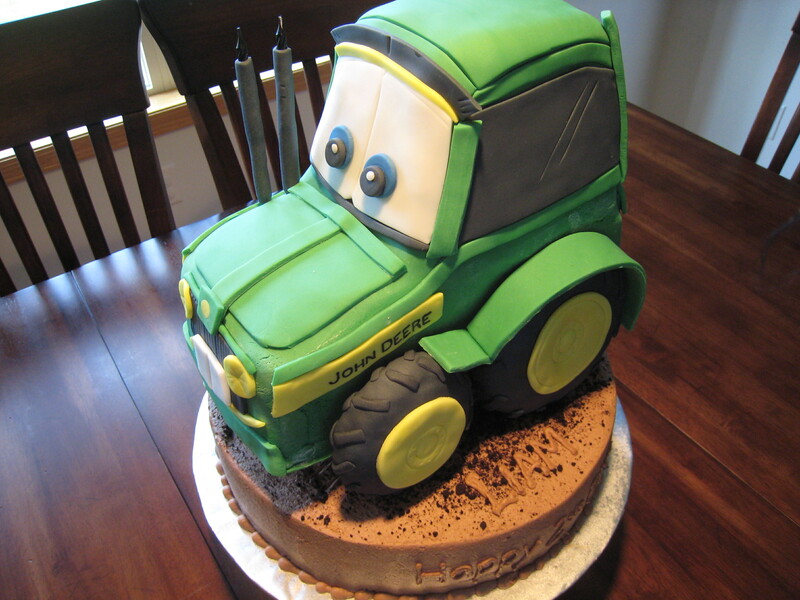 Anything is possible if you have an imagination, so dream big and let Confectionery Cake Shop do the work in the kitchen! Fantastic! 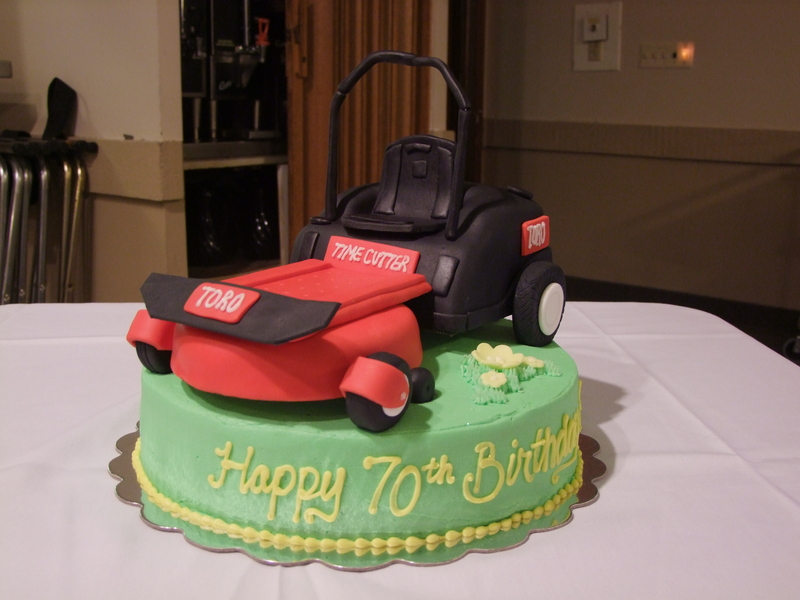 Laura, we are so glad to see you are making your cake shop dream come true. 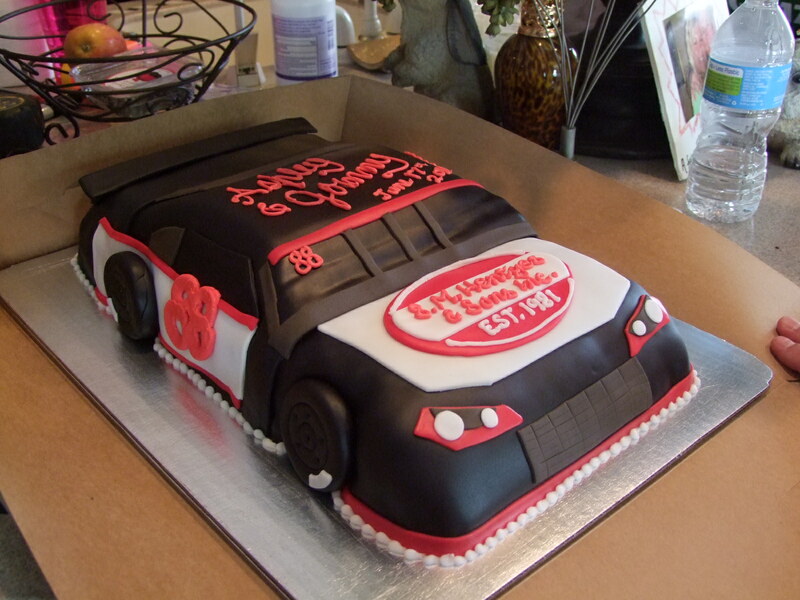 Next cake we need for one of our celebrations, we’re calling you! Can we make Nick deliver? You got it, Sue! I’ll make sure he’s wearing an apron as well!